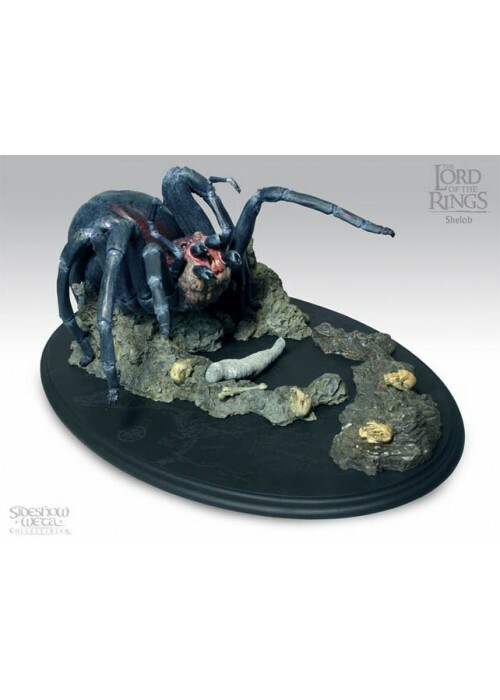 Legend held that the Pass of Cirith Ungol was guarded by a thing of great terror. Even the Orcs of that region held in reverence the foul creature that haunted the only pass through the Mountains of Shadow. 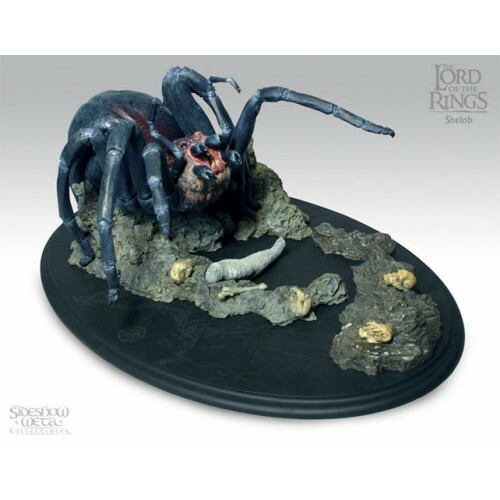 For nesting there was Shelob, a remnant of the ancient brood of monstrous spiders of the First Age. Grown bulbous and fat on the sucked juices of countless victims, Shelob wove a silky trap within the tangled passageways of her dark home to ensnare passers by. Her presence ensured that none could enter Mordor by that perilous way.